Pledged to save lives and secure happiness through stem-cell donations across India. 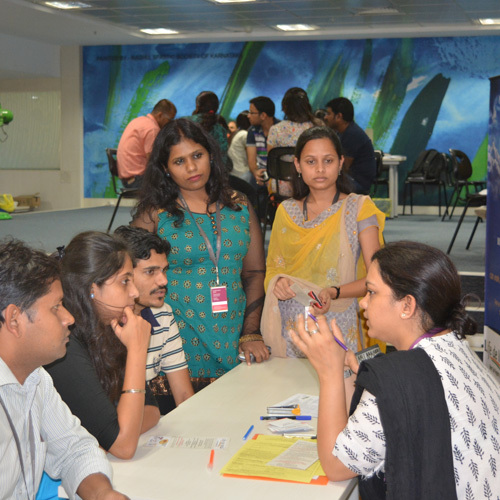 The Foundation, in association with Narayana Health and TTK, creates awareness and urges Mindtree Minds to register for the stem cells registry. 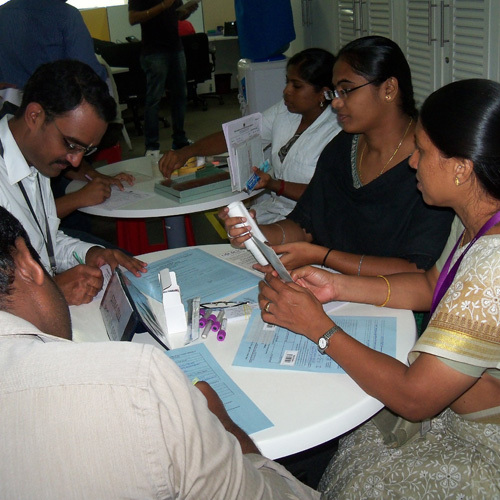 Volunteers distribute pamphlets that provide information about stem cells and the importance of registering for donation. 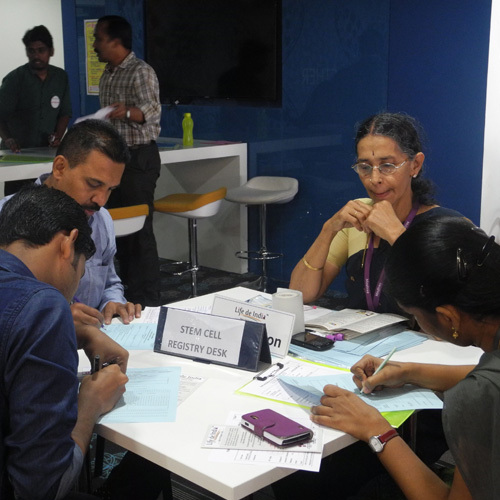 Over 1,000 Mindtree Minds have signed up for the stem cell registry, and have pledged to donate and help people when needed.